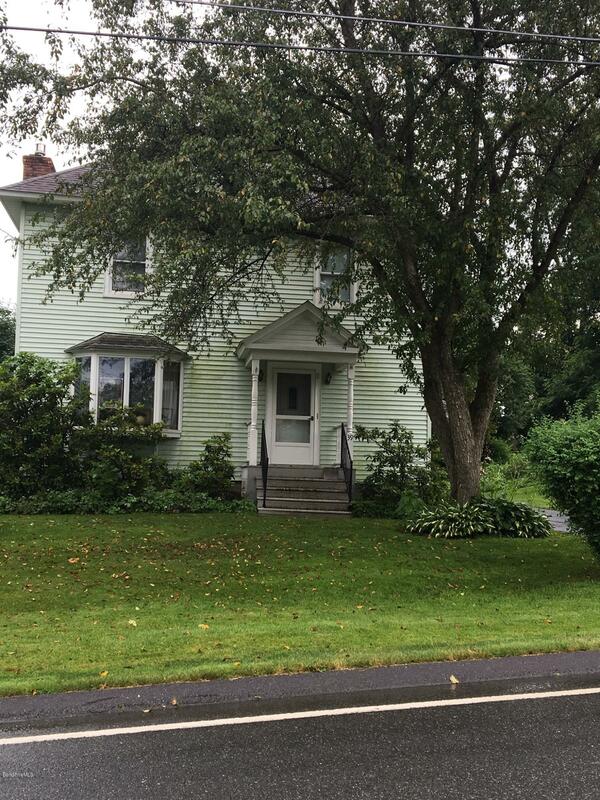 Charming 4 bedroom home with rear deck and nice yard. 1st floor 3/4 bath. Gas heat & hot water.